Recently, the tendency in many fields related to environmental quality, such as thermal and visual quality, is to customise the comfort according to users’ needs. A tailored comfort zone is planned for public spaces, in which occupants can set their own comfort level with passive or active systems. In this context, the reduction of noise due to anthropic sources is a priority. In densely occupied spaces, such as classrooms, workplaces, restaurants and outdoor spaces, the noise due to other people chatting has a detrimental effect upon performance, health and environmental quality. In these spaces, the way to reduce noise is usually based on the acoustic refurbishment of the rooms, in terms of sound absorption and sound insulation . Strategies able to involve the users actively to obtain good acoustic quality have not yet been largely developed. Since high noise levels due to people chatting have been defined as the main source of acoustic pollution in these spaces [2,3,4], focusing on the occupant behaviour can be an effective strategy to obtain acoustic comfort through active role of the users. We developed Speech & Noise-Stop Light, S&N-S Light, a patented, smart sound level meter device with a warning light triggered by exceeding a predetermined anthropic sound level difference, which encourages personal voice control through visual feedback. The light activation, with green, yellow and red colour, is based on an adaptive algorithm that filters accidental noise levels. 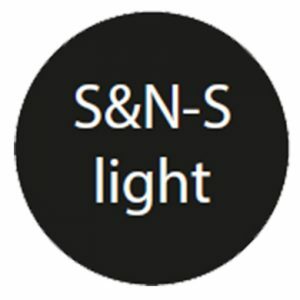 The main aims of S&N-S Light are: To increase social awareness about noise impact on health and comfort; and to encourage people toward personal voice control to reduce anthropic noise levels and obtain acoustic comfort through an active social behaviour. Its prototype is a transparent panel illuminated by a through‐light colour beam (see Figure 1). It is largely used to control chatting noise in classrooms, and therefore applied as educational tool. The innovation is in the adaptive algorithm, which makes S&N-S Light different from competitors (see Figure 2). The light activation is based on a time history, thus allowing S&N-S Light to automatically adapt to the changes in the noise conditions. In this way, it considers the fact that people can also be annoyed in the case of low noise levels, like when the noise increases compared to a previous condition, especially in the case of cognitive tasks. Moreover, S&N-S Light is also able to filter the noise due to accidental events, such as a teacher’s shout or a sneeze. Six prototypes have been produced so far and successfully applied in primary and secondary school classrooms. The architecture is shown in Figure 3. A class-2, low-cost sound level meter records noise levels at a fixed time interval, and an electronic card processes the signals and activates the warning light which lights up the transparent panel. A Wi-Fi module has been added to send data to a cloud server platform and on a customised mobile App in real time. The future aim is to design a new device to extend application of S&N-S Light to open-plan offices and restaurants. We carried out several measurement campaigns in classrooms of different type of schools. Results highlighted a statistically significant decrease in noise levels, as shown in Figure 4 and Table I, especially in the first week in which S&N-S Light is switched on. 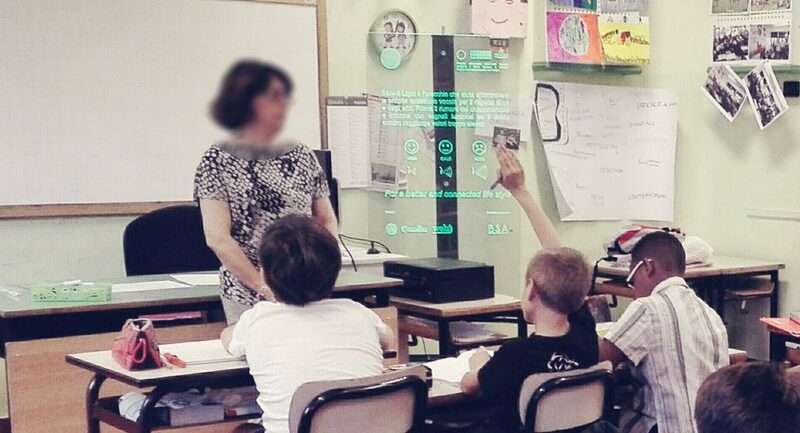 Table I – L90 reduction with S&N-S Light switched on in four primary school classes. The reliability of the improvements has been based on the the Mann‐Whitney U Test, a non parametric statistical test that it used to interpret whether there are differences in the occurrences distributions of two groups. 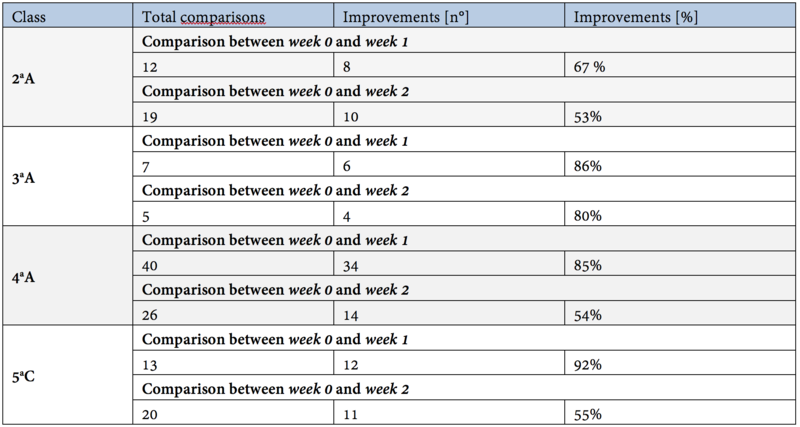 The experiments in the classrooms demonstrated a noise level decrease with S&N-S Light switched on (week 1 and week 2) compared to S&N-S Light switched off (week 0). Furthermore, the decrease in noise level results higher in week 1 compared to week 2. Currently, we are organizing a further measurement campaign in a primary school to investigate whether training for children, repeated each week, could reduce the difference between week 1 and week 2. Kristiansen J., Lund S.P., Persson R., Challi R., Lindskov J. M., Nielsen P.M., Larsen P.K., Toftum J., The effects of acoustical refurbishment of classrooms on teachers’ perceived noise exposure and noise-related health symptoms, International Archives of Occupational and Environment Heath, 89 (2016), pp. 341-350. Astolfi A., Pellerey F., Subjective and objective assessment of acoustical and overall environmental quality in secondary school classrooms, Journal of the Acoustical Society of America, 123(1) (2008), pp. 163-173. Dockrell J. E., Shield B., Children’s perceptions of their acoustical environment at school and at home, Journal of the Acoustical Society of America, 115 (6) (2004), pp. 2964-2973. Ottoz E., Rizzi L., Nastasi F., Recreational noise in Turin and Milan: impact and costs of movida for disturbed residents, In: Proceedings of the 22th International Congress on Sound and Vibration, (2008), pp. 1-8.